Adventure Collage. 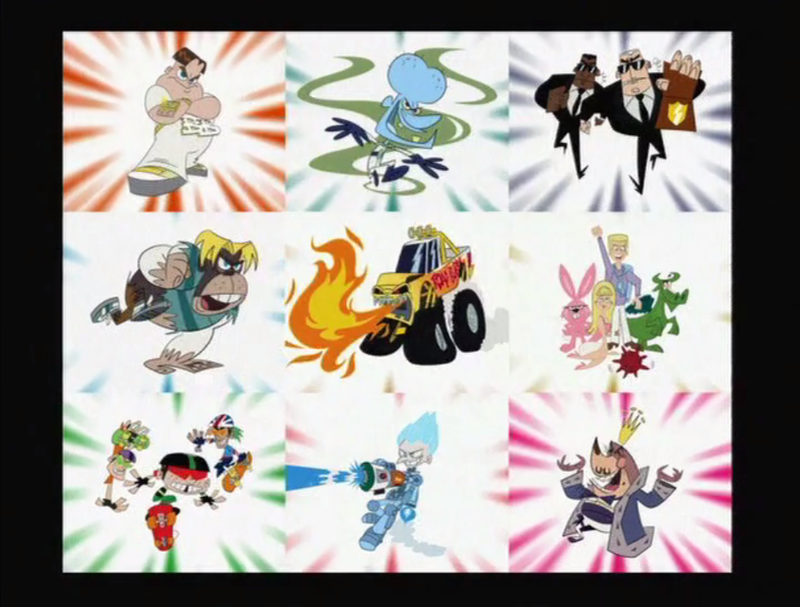 From the first opening sequence.. HD Wallpaper and background images in the Johnny Test club tagged: gil bling boy mr black mr white zizrar brain freezer. 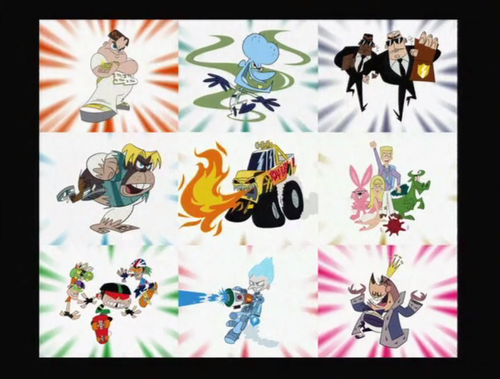 From the first opening sequence.